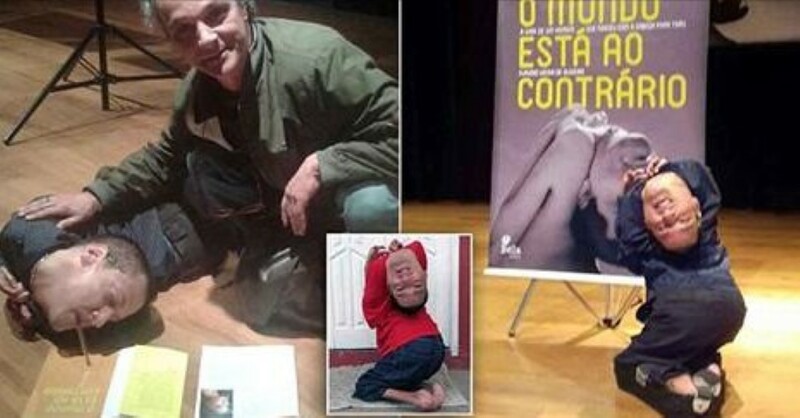 When Claudio Viera de Oliveira was born, doctors didn’t give him very long to live at all. In fact, they told his mother he probably wouldn’t leave the hospital. The reason why? A condition known in the medical community as ‘arthrogryposis‘. But no one ever really uses that word. Nor do they often use Claudio’s name. 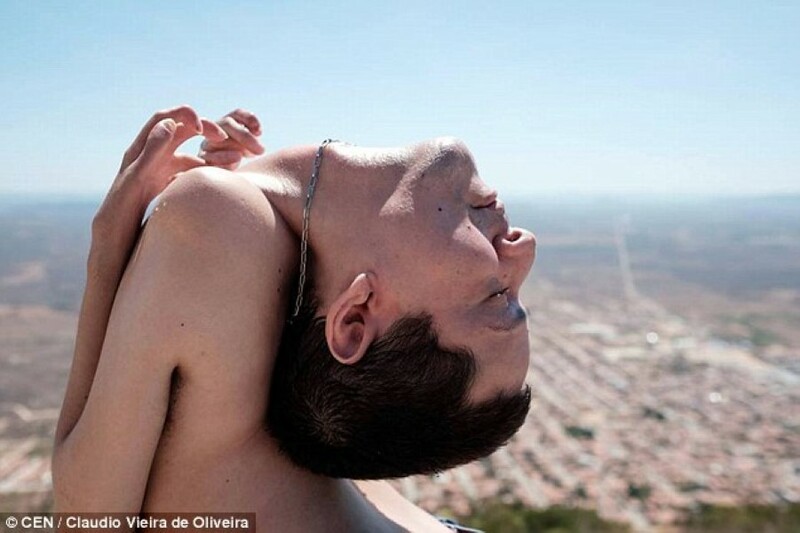 For he’s more often known, quite simply, as ‘The Man With The Upside Down Head‘. Claudio is from Monte Santo in Brazil and has gone on to defy the doctors’ expectations. He’s now forty years old and living a full life, despite his crippling disability. He’s doing so well that he’s even forged a career as a motivational speaker. He’s written a book about his life too. It’s called ‘called ‘El mundo esta a contramano’ (The world is the wrong way around). ‘Since I was a child I’ve always liked to keep myself busy and work – I don’t like to depend totally on other people,’ he says. ‘I do a bit of accounting, research for clients and consulting’, he says. Previous articleShe Told A Stranger Not To Pet Her Service Dog… Why? I Can’t Believe It! Next articleThis Controversial Sign At A Virginia Pizza Restaurant Has Got People Talking! 101 Year-Old Grandma And Her 96 Year-Old Sister – The Funniest Comedy Duo Ever?